The main aim of OPTCL is to hire Electrical or Electrical & Electronics Engineering graduates who can serve as management trainees for a period of three years after a brief training of one year. 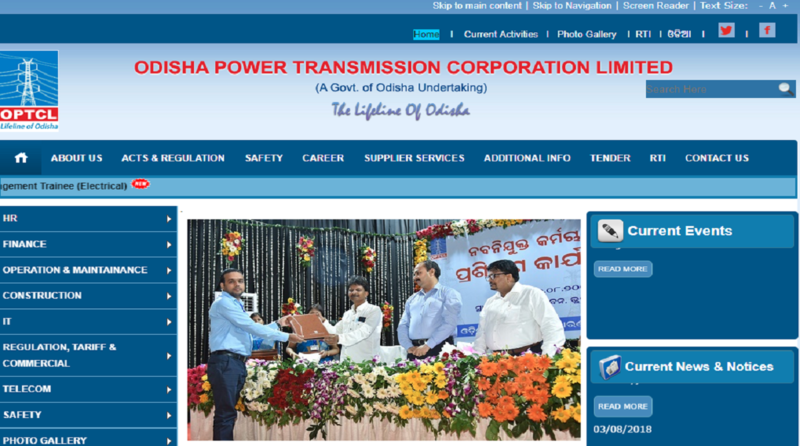 The Odisha Power Transmission Corporation Limited (OPTCL) has started a recruitment drive to fill 100 vacancies. Interested and eligible candidates can apply online on the official website — optcl.co.in — for Management Trainee posts. OPTCL is looking to hire Electrical or Electrical & Electronics Engineering graduates who can serve as management trainees for a period of three years after a training of one year. Step 2: Click on ‘Recruitment of Management Trainee (Electrical)’. Step 3: Click on ‘Online Registration’. Step 4: Fill in the application form and pay the application fee. The application fee for General category students is Rs 1000 and for SC/ST/PwD candidates the fee is Rs 500. The applicants must note that they require a degree in Electrical or Electrical & Electronics Engineering with a minimum of 60 per cent aggregate marks. 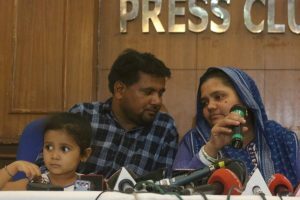 The SC/ST/PwD candidates should have at least 50 per cent degree marks. Applicants should be in the age bracket of 21-32 years as on August 1, 2018. • On placement as an Assistant Manager (Electrical): Rs 56,100 to Rs 1,77,500. Candidates will be selected on the basis of a Computer Based Test (CBT) and personal interview. The last date to apply for the recruitment is September 27, 2018.